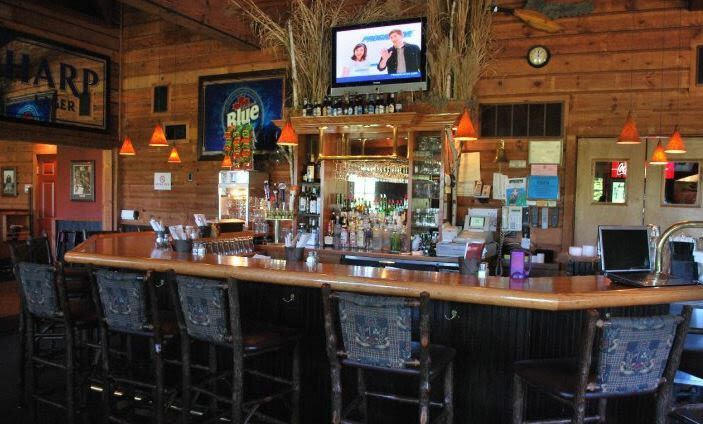 Mulligan's Pub & Grill was opened in 2005 and is the center of activity at the Crown Golf Club and Community. 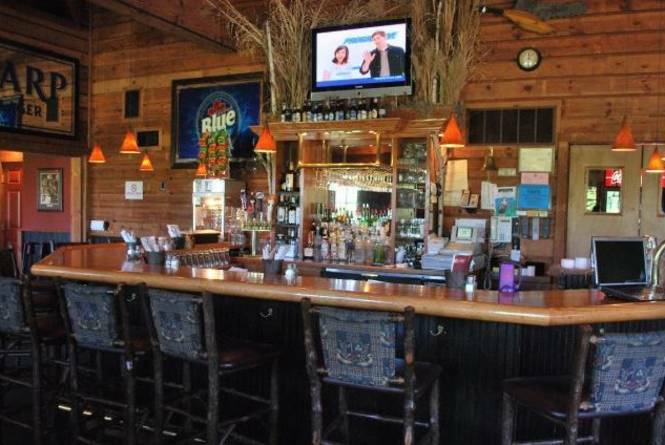 The menu features signature sandwiches, soups, pizza and entrees and has a friendly neighborhood pub atmosphere. 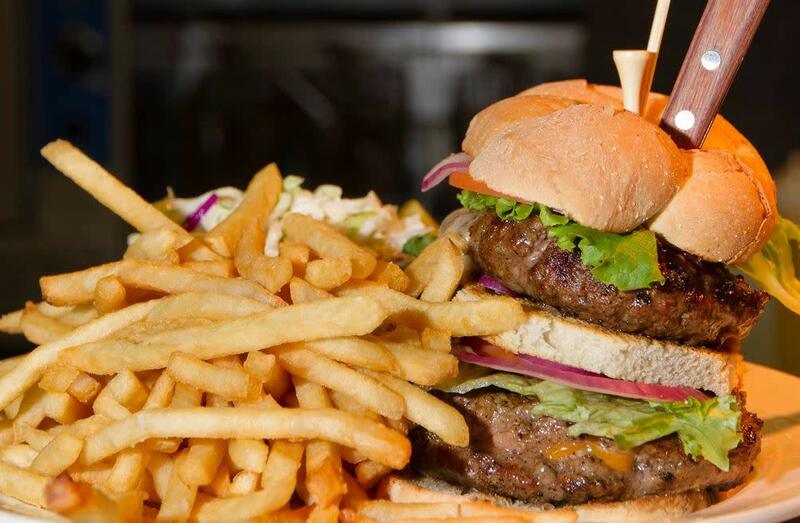 Mulligan's is the home of the stuffed burger!